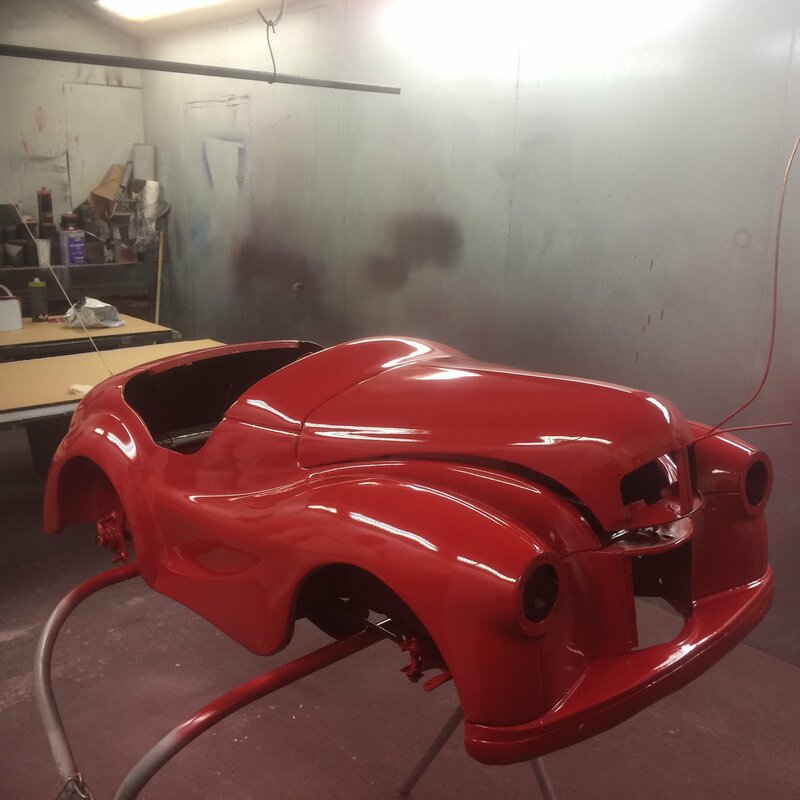 Wet spraying is ideal for items which cannot tolerate the high temperatures involved in the powder coating process. 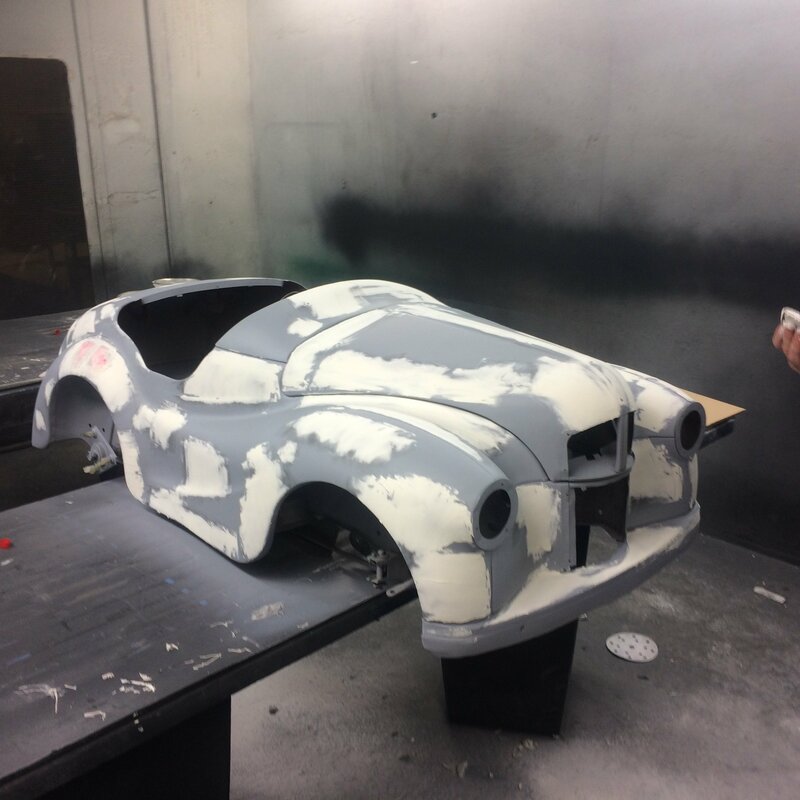 Items suited to wet spraying include plastics, fibreglass, MDF, GRP, and electronics. 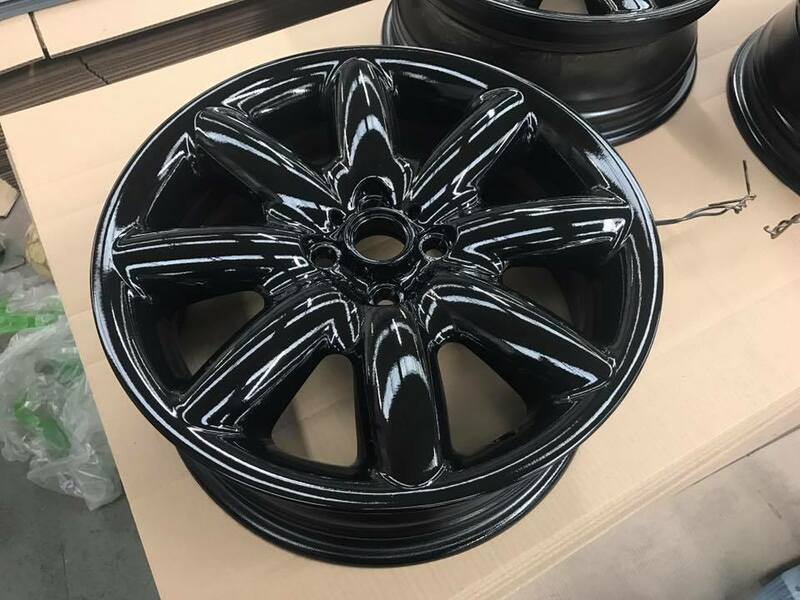 Like powder coating, wet spraying provides a robust yet attractive finish with a wide range of RAL and BS colour sets to choose from. Castle Coatings also offer a paint mixing, colour matching and custom colour scheme to meet your individual or corporate requirements. At our unit based on Western Industrial Estate, Caerphilly, we have a large designated wet spray area which will cater for jobs ranging from an individual item to a large batch of goods. 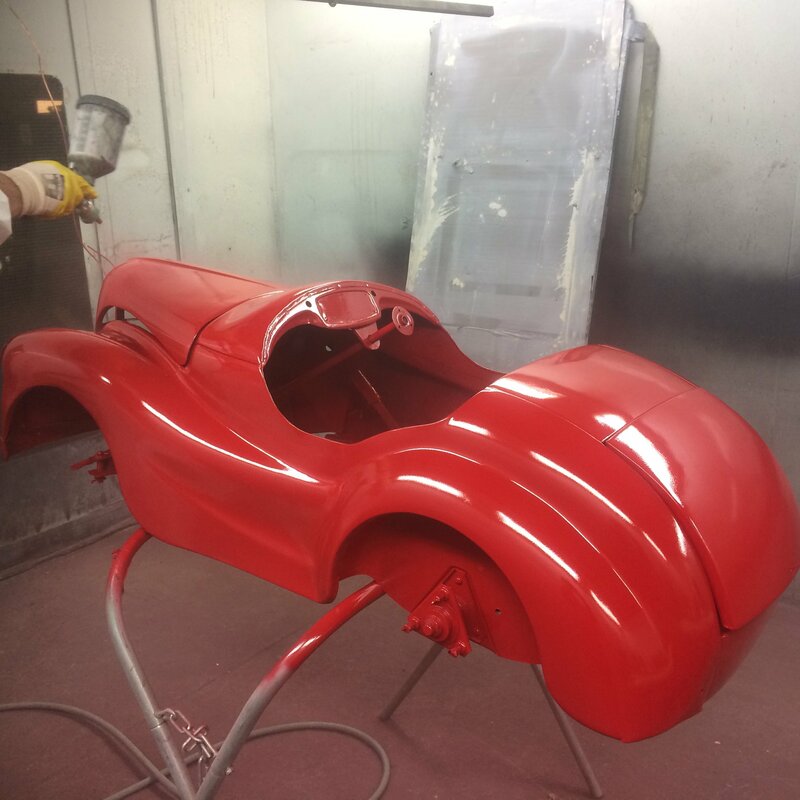 As wet spraying specialists with over 30 years’ experience you can be certain that we’ll provide you with a meticulous service from our friendly and dedicated workforce. 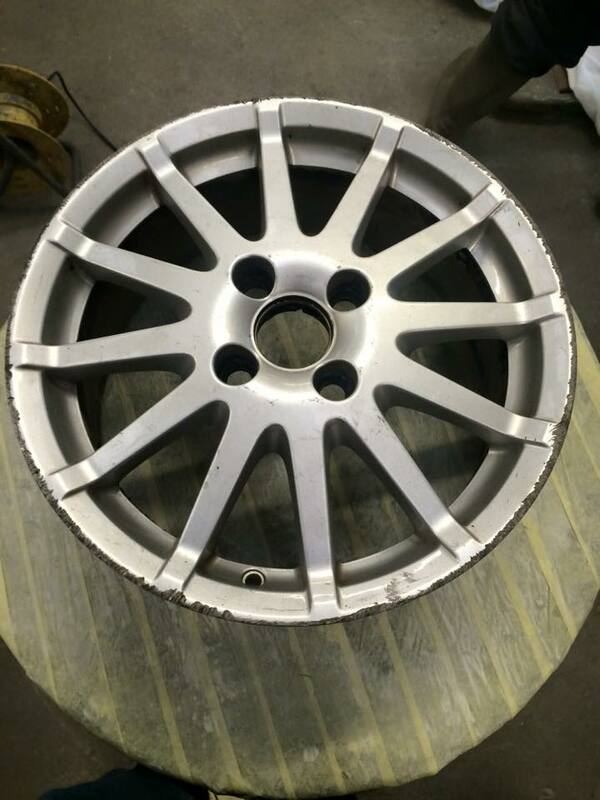 We provide a fast turnaround of just 3 -5 working days. However, if required, we will happily accommodate shorter deadlines. For more information about the wet spraying services provided by Castle Coatings please call 029 2086 3030/3216 or email us.